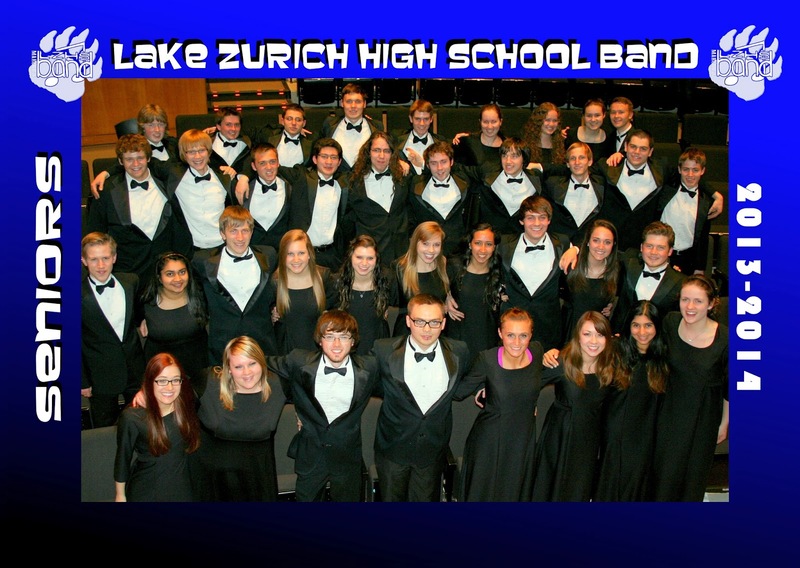 Lake Zurich HS Band: New LZ Band Alumni! CONGRATS SENIORS 2014!!! 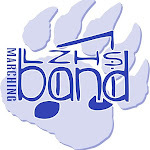 Thanks for a GREAT 4 years!